Back in September last year, Sharp showed us what the TV industry has in store once 4K becomes the norm and people move on to bigger and better things: the 70-inch, Aquos 8K television. The display is about to launch in Europe, and, as expected, it carries a hefty price tag. Already available in China and Japan, Sharp’s LV-70X500E, to give it its full name, will arrive in European markets before the end of April—a month later than originally planned—and cost 11,999 Euros (around $13,779) with taxes included. So, what do you get for all that cash? There’s the 33.2 million pixels from its 7680 x 4320 resolution, HDR support through HLG and HDR10, a display with 1000 nits of peak brightness, local dimming over 216 individual zones, an 8 ms GtG response time, and 86-percent BT2020 color gamut coverage. The TV also features eight HDMI ports— four HDMI 2.0 (with 4:4:4 chroma subsampling & HDCP 2.2) and four HDMI 1.4 inputs—a 2.1 audio subsystem, a USB port for showing 4K video or 8K still images, and a LAN port for IP control. Unlike Japan, Europe has no experimental 8K broadcasts, so the TV is aimed at those in the medical sector who could use it for high-resolution scans, as well as designers, engineers, and other professionals. No word when, or if, sharp plans to bring the Aquos 8K television to the US. 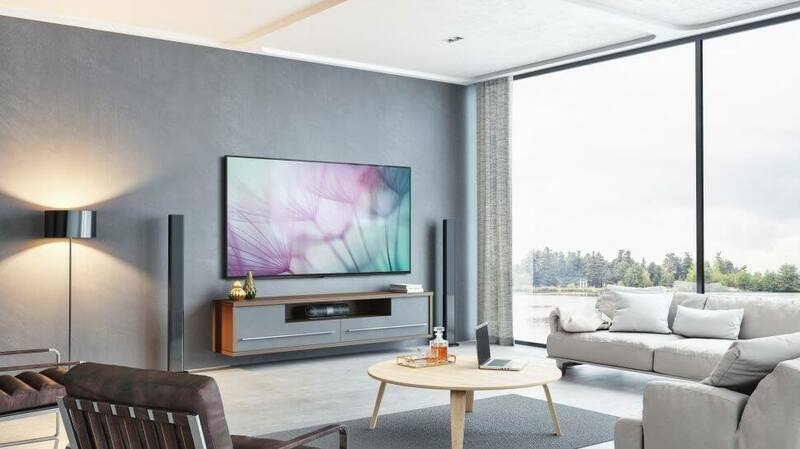 With 4K technology only now starting to become more mainstream, it’s unlikely that everyday consumers would rush out and buy such an expensive display.